Don’t toss your well loved shoes just yet. These local southwest Missouri shoe cobblers are answering your SOS (Save Our Soles) signal. Photo courtesy ShutterstockSimple shoe care can extend the life of your favorite pair of kicks. 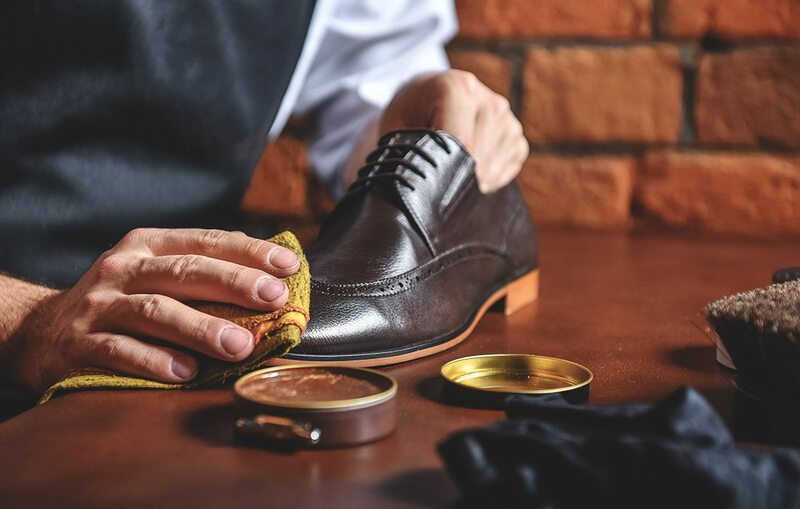 To preserve a pair of dressy leather soles, keep them waxed and polished. From Italian leather to the perfect shade of blue suede, some shoes are dear to our hearts. Even if some have seen better days, you might not be ready to let your favorite pair of soles go. 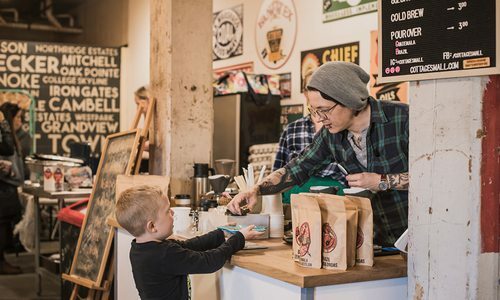 We spoke to shoe repair experts from Ambassador Shoe Rebuilders (417-624-4999), Paulsen Shoe Express Shoe Repair (417-882-4313) and Tom’s Shoe Repair (417-881-7581) to learn how they put their best foot forward year after year. Apply a water repellant and stain protector right away after you buy suede shoes, says Randy Paulsen, owner and operator of Paulsen Shoe Express Shoe Repair. You can do this at home in a ventilated area or bring them into the shop for help. When your suede gets soiled, Paulsen suggests Lincoln E-Z Suede Cleaner and a nylon brush to scrub them up. Use suede renew dyes to revive darker suede colors. For shoes that are too snug overall, you can stretch them at home with a small shoe stretcher. But for a more customized fit, bring them into the shop. “We have mechanical stretchers that can stretch areas, like just the toe box area,” says Michael Eubanks, owner of Ambassador Shoe Rebuilders. When your shoes become too loose, add insoles or take out length in the straps if they have them, Eubanks says. Extend the life of women’s heels by adding a moon-shaped heel clip to the bottom, Paulsen says. For flat heels, like loafers, add a nylon or metal heel plate to the back corner, Quinn says. And when your leather soles become slick, place a shoe guard to the front arch area. Shoe guards double as sole savers too. Purchase your shoe-saving products from our experts or take your shoes in when you need a steady hand with know-how to get the job done. 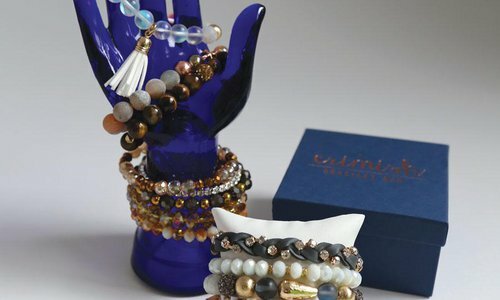 Started by two sisters in Joplin, the Erimish Bracelet Bar is gaining attention both locally and nationally.